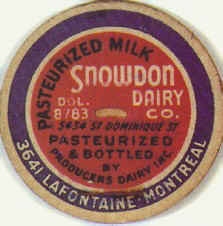 The "Snowdon Dairy" operated at 5434 St-Dominique from 1941 to 1954. Phone number was DOLLAR 8783. 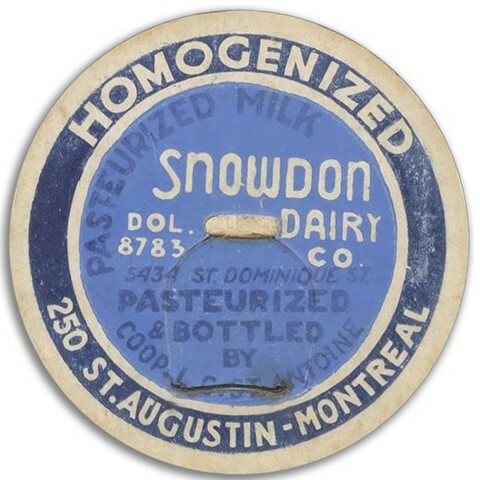 In 1940, " Tremblay Dairy " operated at this same address.